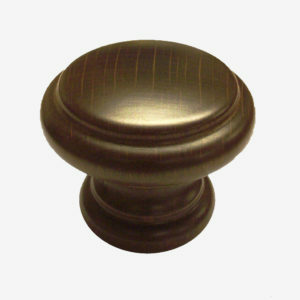 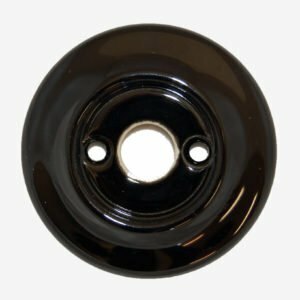 This traditional cottage cabinet knob is made out of the finest hardwearing quality ebony wood, supplied with a mounted metal base; Polished Chrome or Antique Brass. 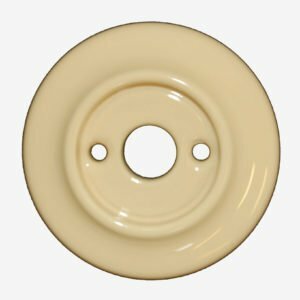 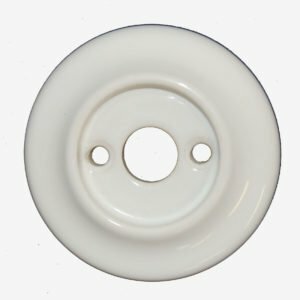 Supplied in singles comes complete with 5mm threaded fixing bolt, washer and nut. 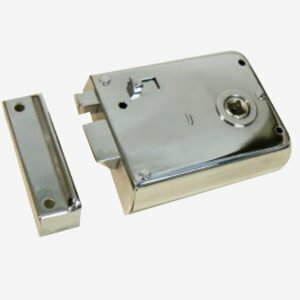 Other wooden door furniture also available in this range to match – Mortice Knobs Sets, Single Knob (Pull & Push), Keyhole Covers, Cupboard Knobs. 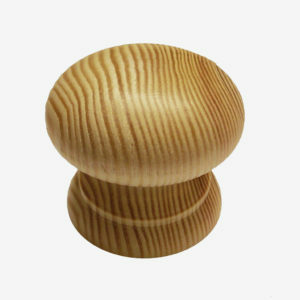 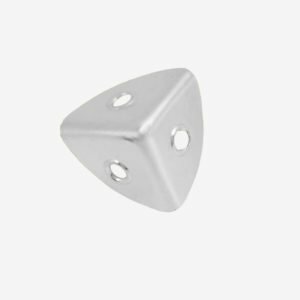 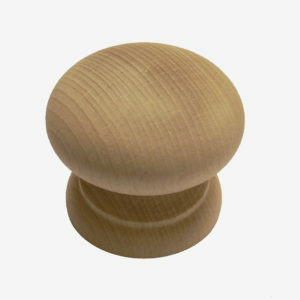 Overall height of wooden knob and metal base approximately 48mm. 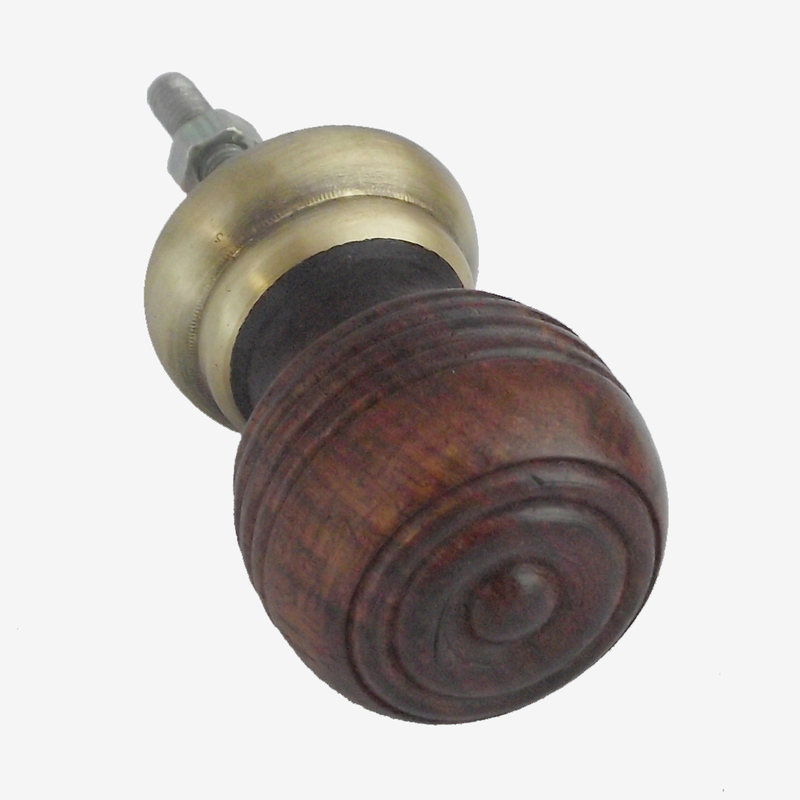 Overall length of fixing bolt approximately 35mm.